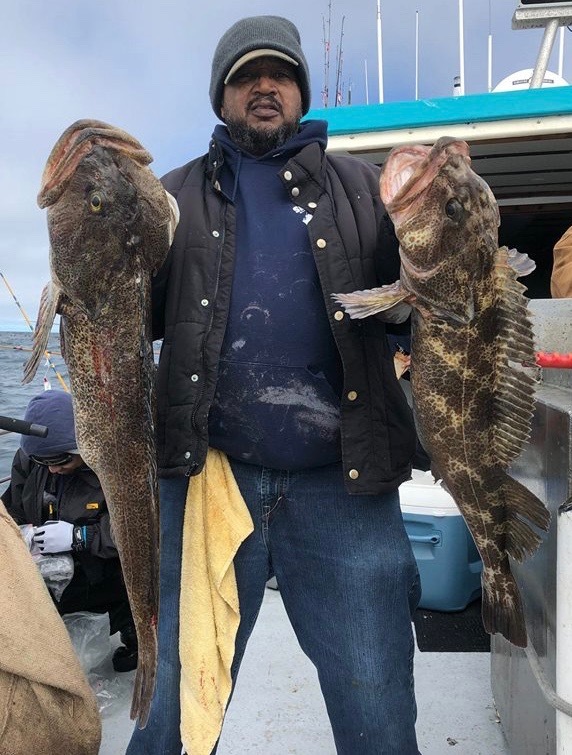 It was flat calm out there compared to what the report said and fishing was super decent. 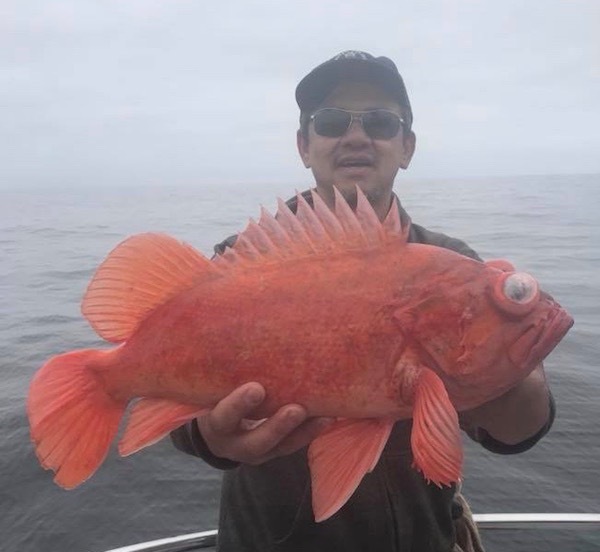 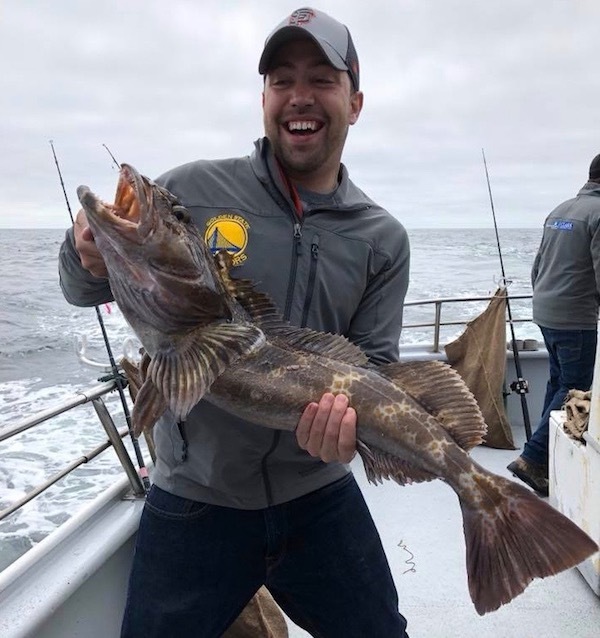 We had 25 anglers who landed their limits of rockfish and 49 lingcod. 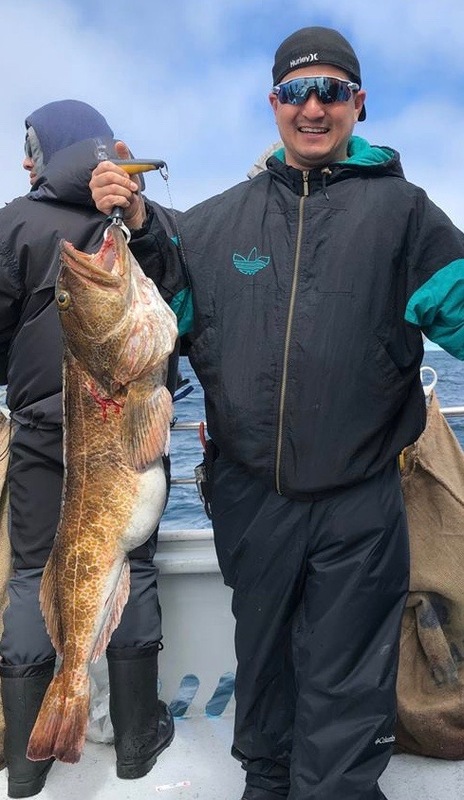 The big one was 25 lbs, had some close competition. 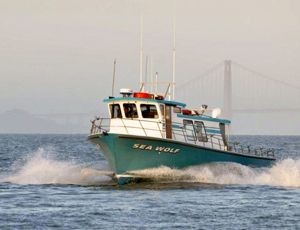 To see our availability go to seawolfsportfishing.com or call the sportfishing center at 510-652-3403.